There are few things which will motivate me to do something more rapidly than being told that I cannot. My parents, high school principal and wife will all testify on this point should any hearings be convened. Seeing a player declare that “games with X mechanisms are terrible” compels me to immediately search for a solid counterexample. As a designer, you may have a less contrarian attitude than mine. When a player at your table declares that any game with player elimination is bad, you may believe him. Don’t. When your best friend announces that she’s never seen a decent fishing game, you may naturally shy away from designing any such. Prove her wrong by designing a great one instead. Consider that throughout the 2000s, most every attempt to define eurogames indicated that they did not include dice. Some discussion groups went further by asserting that eurogames COULD NOT include dice. No one told this to the Europeans. They began publishing press-your-luck dice games in remarkable numbers and are still at it. This series of columns is dedicated to these maligned and misrepresented mechanisms. Some great game mechanisms have been discovered but haven’t yet received the love they deserve. Some are relatively obscure, others have simply been overlooked. This series of columns is also dedicated to those underloved mechanisms as well. I hope you find a great deal of inspiration in them. There seem to be two camps regarding memory in a game. The first camp claims that memory is a legitimate gaming skill. The other insists that forcing a player to remember hidden information is an irrelevant handicap. I find myself agreeing with both views. Games which use memory poorly tend to include several other intricate game elements. A three-hour economic game is diminished by requiring players to remember the various stock holdings of all the other players. 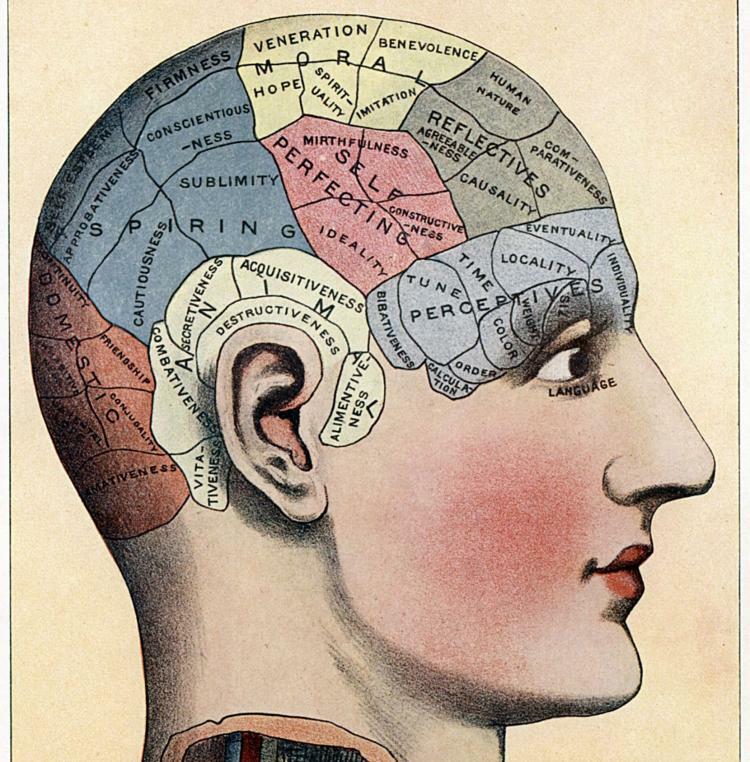 Using memory effectively as a game mechanism requires that memory sit near the center of the design. Effective betting in poker demands memory of each player’s betting strategies–knowing whether Boyd is tight or loose, whether Roger is prone to check raises, which hands Phil chose to slow play–can make a big difference in your performance at the table. Many hidden traitor/werewolf type games similarly depend on memory to sift honest players out from traitors. Several of my card game designs include memory in the form of card counting. It feels natural to force players to remember which cards have cards gone or which ones are still concentrated in the deck. Rummy designs in particular lend themselves to this kind of memory element. I have been too timid to bring memory as a pivotal game element however. Perhaps this should be a design goal for the new year. 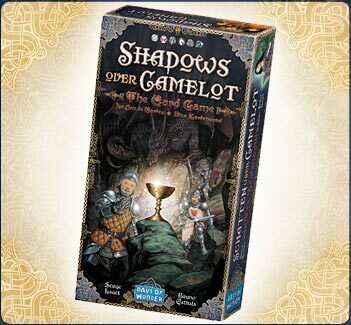 In my estimation, the game which has best utilized memory as a game mechanism is the Shadows over Camelot the Card Game designed by Bruno Cathala and Serge Laget, released in 2012 by Days of Wonder. Because SoCtCG puts a strong memory element at its core while simplifying other aspects of play, it actually surpasses its predecessor in some interesting ways. Cards are played one at a time, face up to a common pile. Most cards add their value to the total value of a quest. The magic numbers for a quest are 11, 12, 13 . Turns pass around the table. A player may attempt a quest rather than drawing a card. This quest will be successful so long as the total for the quest on top of the deck equals one of those magic numbers. The quest fails otherwise. Because only the top card is visible, memory is critical. Loyal knights will have to do their best to keep these totals straight in their heads. Traitors can claim “Oops!” to cover their nefarious tracks when deliberately causing a quest to fail. There are a few other twists in the game but memory its still central element. The simplicity of the rules combined with the way in which memory serves both as a motivator for loyal characters and a cover for traitorous ones makes this game the best example of memory as a game mechanism. I’ll see you on Friday with our next two mechanisms–Evolving Card Decks and Simultaneous Action Selection! In the meantime, what games have you played which feature memory as a key mechanism? If you’ve incorporated memory into one of your own designs, what were the results? Add your comments below. I like the way memory is used in Hanabi. It’s an essential part of the game – you have to remember what people have told you (or NOT told you) so you don’t play or discard the wrong thing. I prefer the logic aspect of Hanabi and have created memory aids for the card information. Hanabi is a great example of a sandbox game, just about every group I have played with plays differently. Such a simple concept, so many different conventions and ways of playing. I am still not sure if this is elegant game design or lazy game design. This game is a poster child for emergent behaviours evolving into all the different conventions from thousands of different groups playing it. I bet no two groups play exactly the same – unless you are using no conventions at all, which is almost impossible. I have not played SoCtCG, but it sounds like a take off of Mama Mia. Making pizzas by everybody piling ingredients (cards) into a common pile and trying to remember if the pile has all the ingredients for their pizza or not. Hmm…although I like the premise of the series, I’m going to have to disagree with this one. I don’t think that memory is an illegitimate gaming skill, just an uninteresting one. I want my decisions to be agonizing, yet meaningful. Similar to negotiation, memory elements often render decisions meaningless. I also enjoy my big games with a little slice of Memory, and even small games based mostly on Memory. Like with all game mechanisms that realy exclusively on a simple skill players are gifted with or not, memory must be used sparsingly, but effectively. I like the use of it I made in Mascarade or in DragonsGold (where memorizing what other players are going for can be very useful). Also, wait for my Rumble in Jungle (working title), next year, with memory and risk taking. Stumbled upon your blog via a posting in BGG. This will be an interesting series to follow and hear commentary. For my part, I believe that “Twilight Struggle” involves a fair amount of memory, as it is important to know what key cards have been played … or at risk of yet being played. To some extent, so to with “1960: Making of the President,” particularly with regard to the Gathering Momentum cards. Bridge requires a tremendous amount of memory, as one strives to recall bidding conventions, remember how bidding went down and what that implies, and then remembering the play of cards and what signals that also meant.